Join the American Society of Civil Engineers for an interactive panel discussion with four prominent and well-respected engineering leaders! The American Society of Civil Engineers (ASCE) Orange County Branch (OCB) is part of the nation’s oldest engineering society. 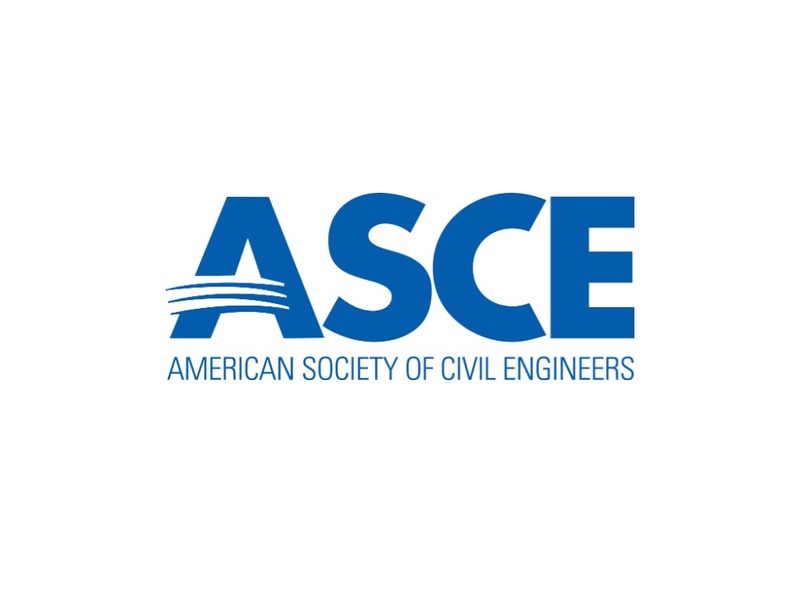 Through the expertise of its active membership, ASCE is a leading provider of technical and professional conferences and continuing education, the world’s largest publisher of civil engineering content, and an authoritative source for codes and standards that protect the public.